Pour les amoureuses de Miss Shadow, voici l'agenda 2014 ! Comme chaque année, j'ai pris grand plaisir à confectionner cet agenda, qui est un de mes produits préférés de la boutique. 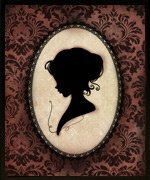 Douze illustrations vous accompagneront au fil des mois avec cette humeur romantique un peu sombre qui rappelle le théâtre d'ombres. 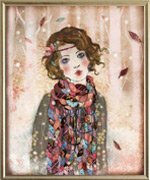 la boutique MinaSmoke et Etsy. 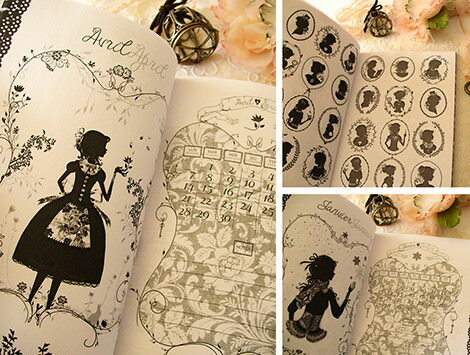 For the fans of Miss Shadow, here is the 2014 Diary! 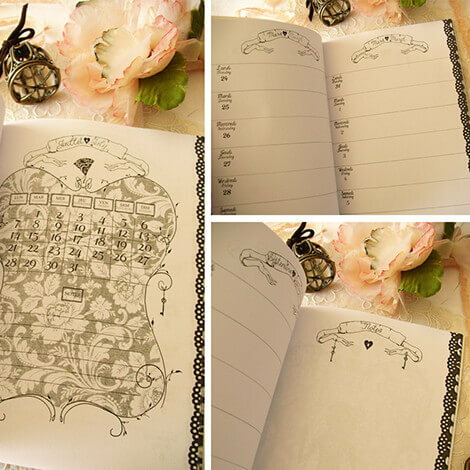 Like every year, I tool great pleasure in making this diary, which is one of my favourite products. Twelve illustrations will accompany you throughout the months with this romantic and slightly dark mood reminiscent of the shadow theatre. 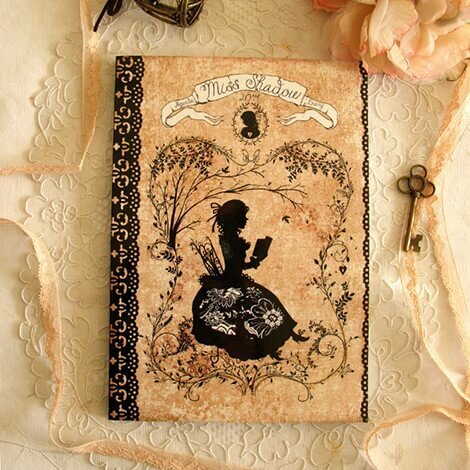 The 2014 Miss Shadow Diary is available at my Etsy store.